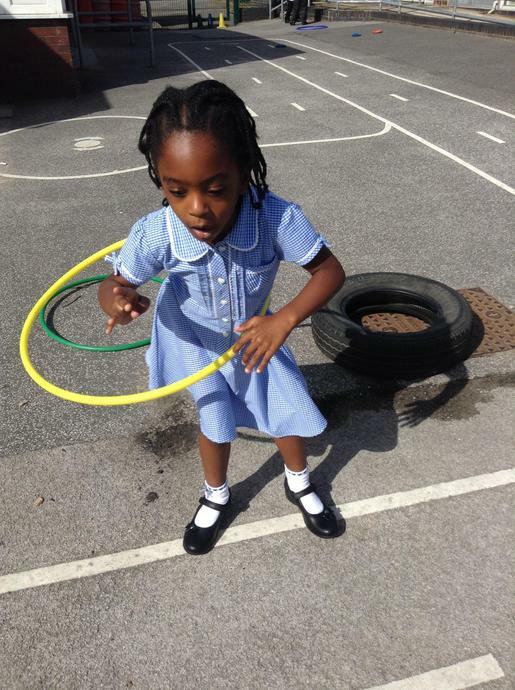 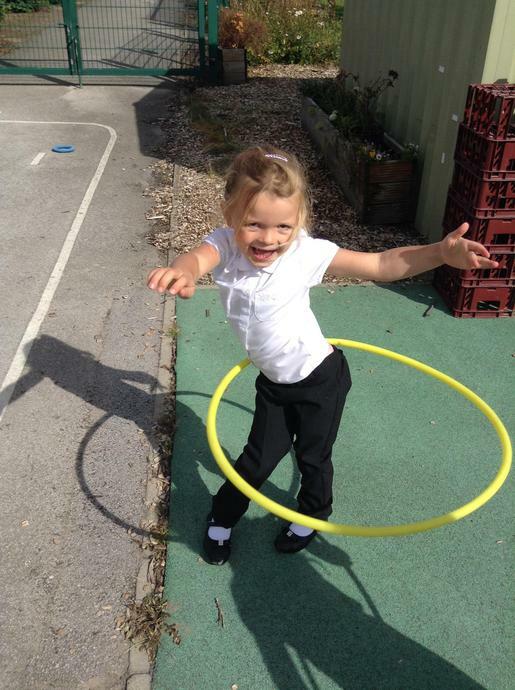 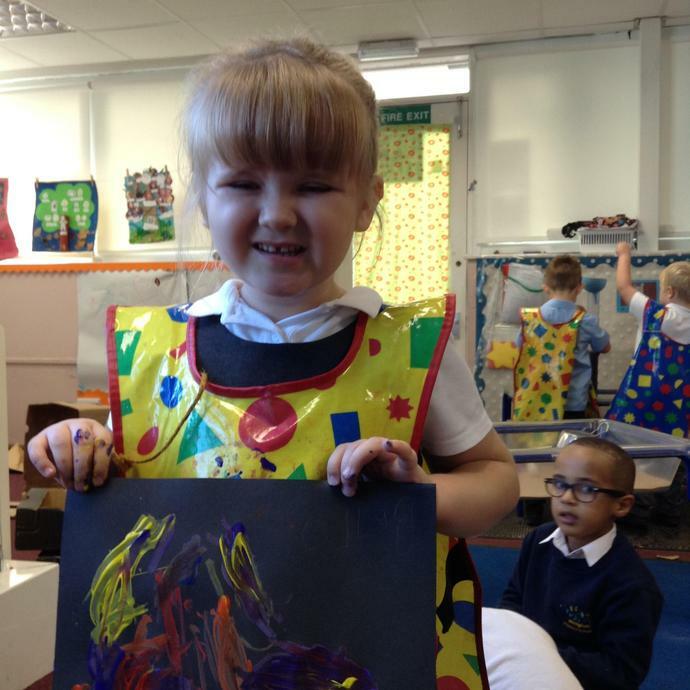 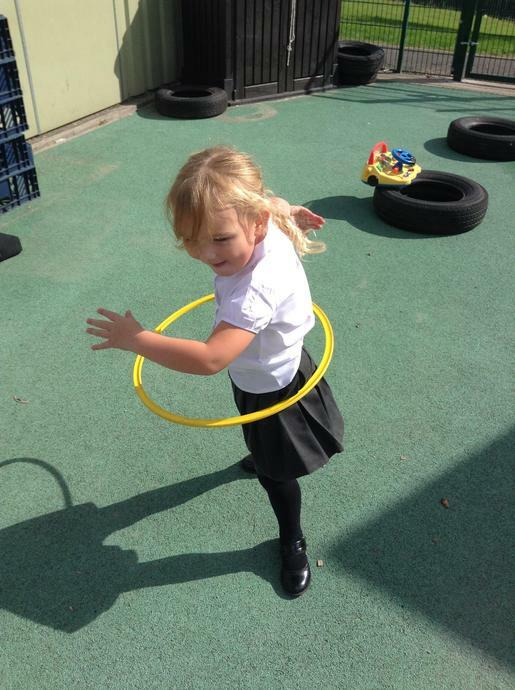 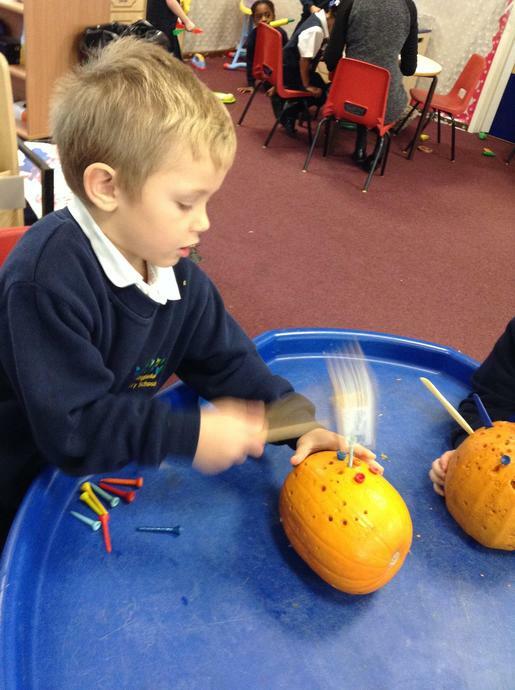 This term were are focusing on the festivals and celebrations that happen at this busy time of year. 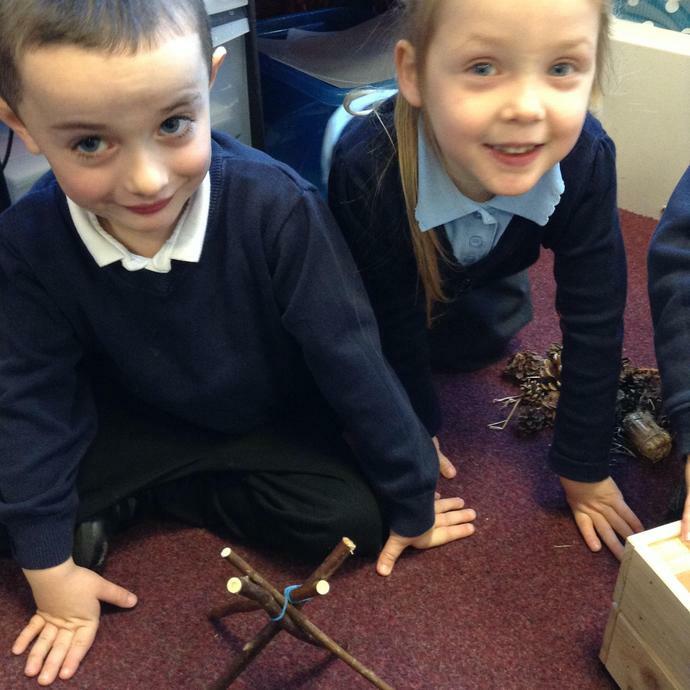 We will be learning about Diwali and the story of Rama and Sita, Christmas and Hanukkah. 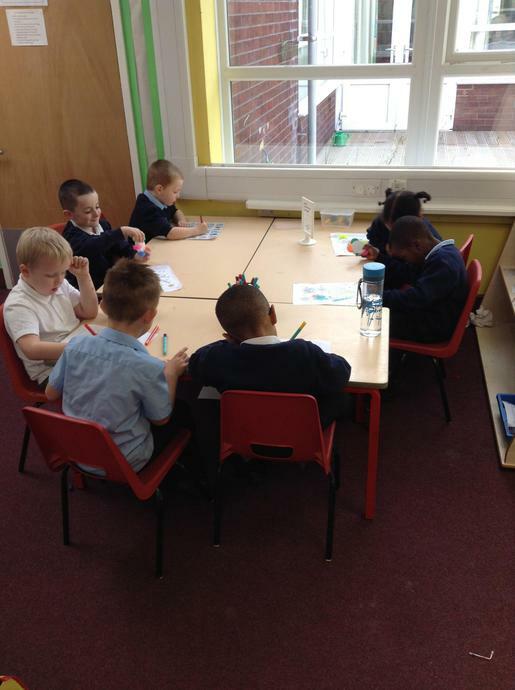 In addition to this we will be using books to structure and enhance our learning. 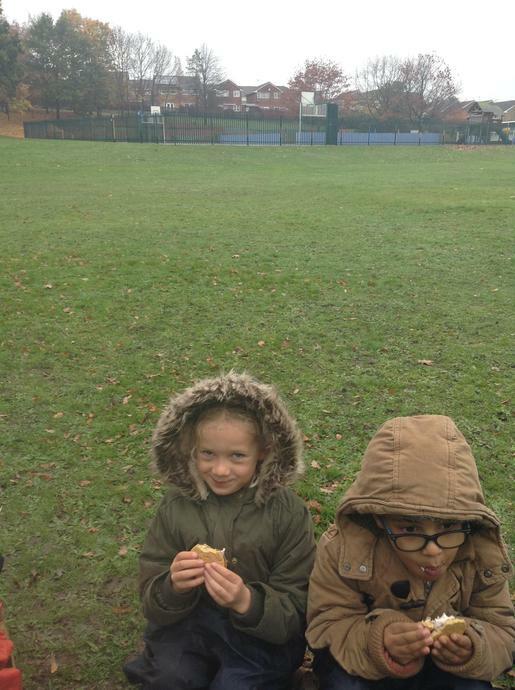 Charlie and the Chocolate Factory is our class book, we have been reading it for about 3 weeks now and absolutely love it. 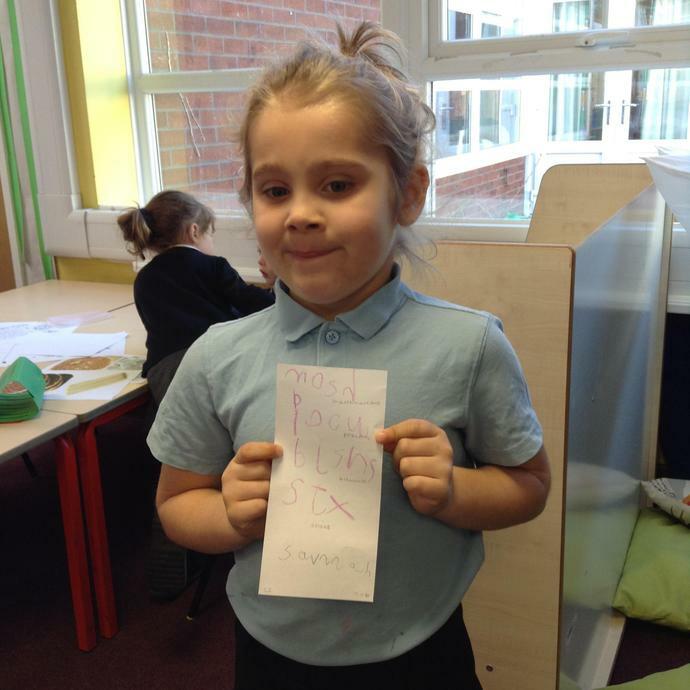 We have done some fantastic writing about the factory and we look forward to finding out how Charlie enjoys exploring the factory. 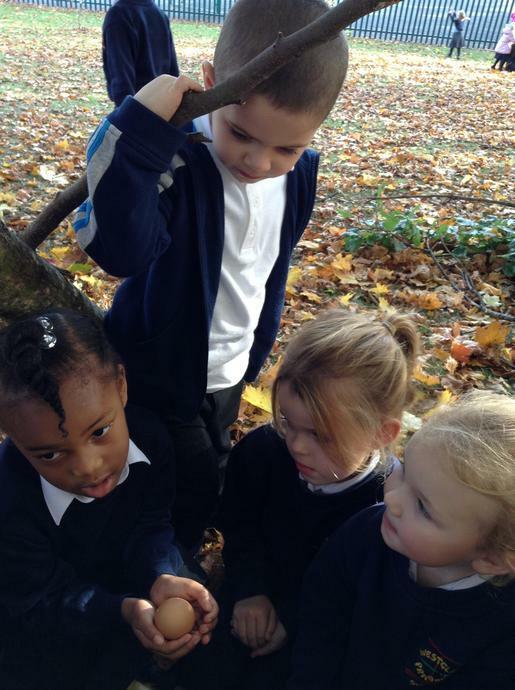 Stanley's Stick is another key book this half term. 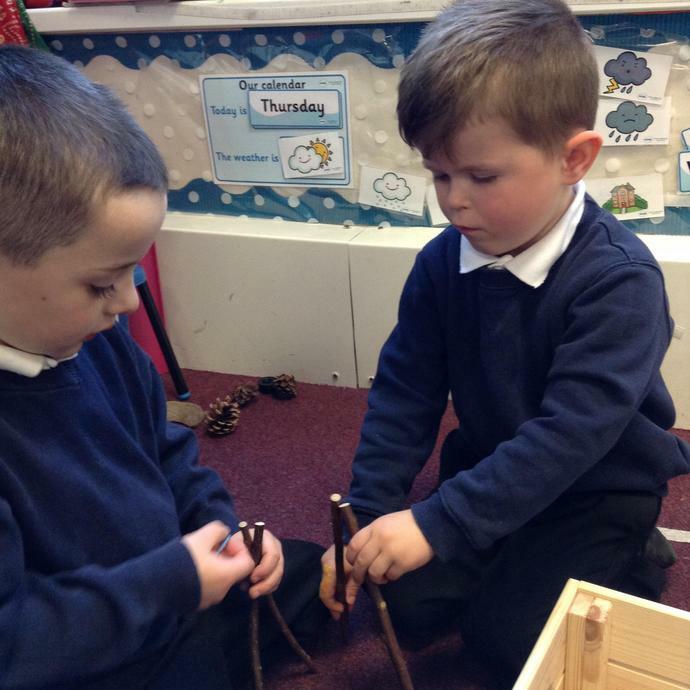 Stanley uses his imagination to make his stick into all kinds of things and we will be finding our own sticks to do the same with. 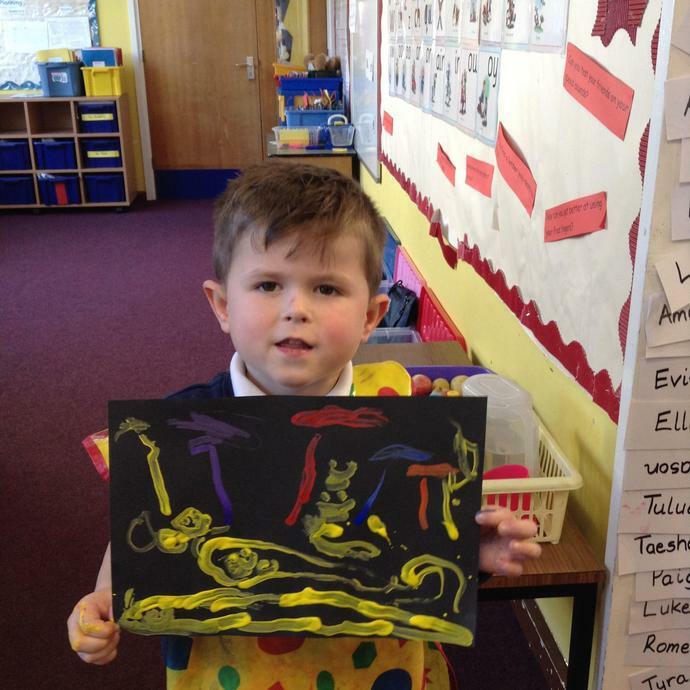 As Christmas gets closer, we will be reading Stickman as well some other stories link to the festive period. 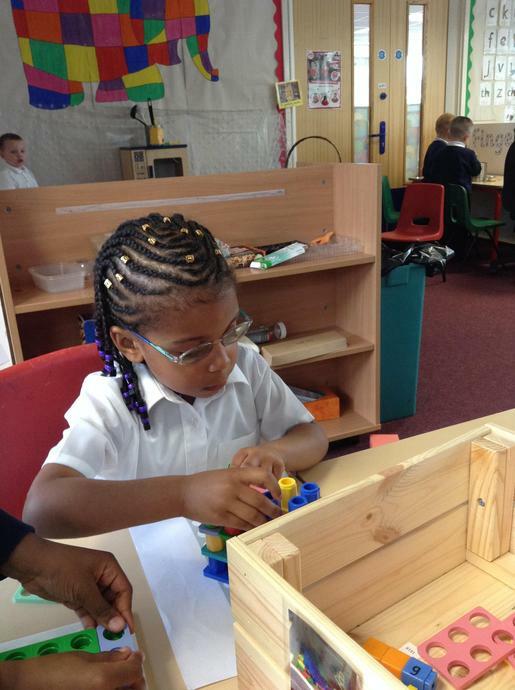 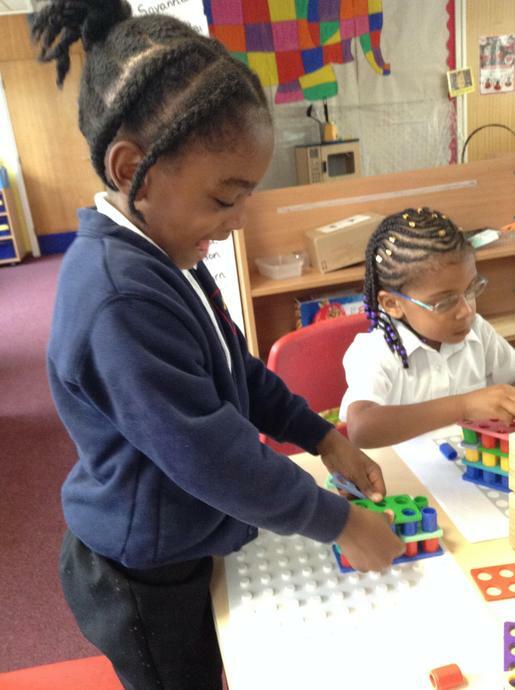 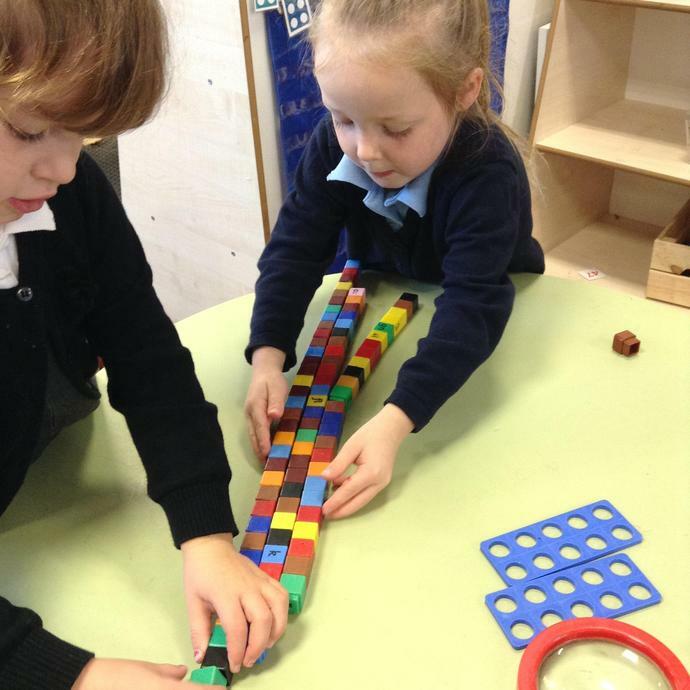 Solving problems, making marks, working together, getting stronger. 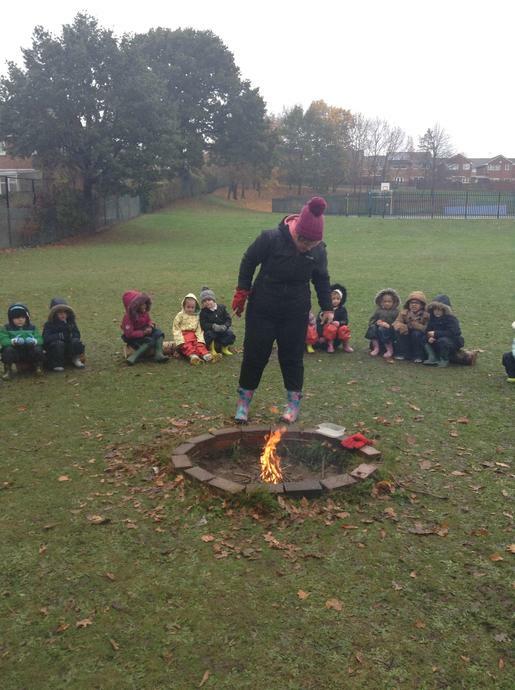 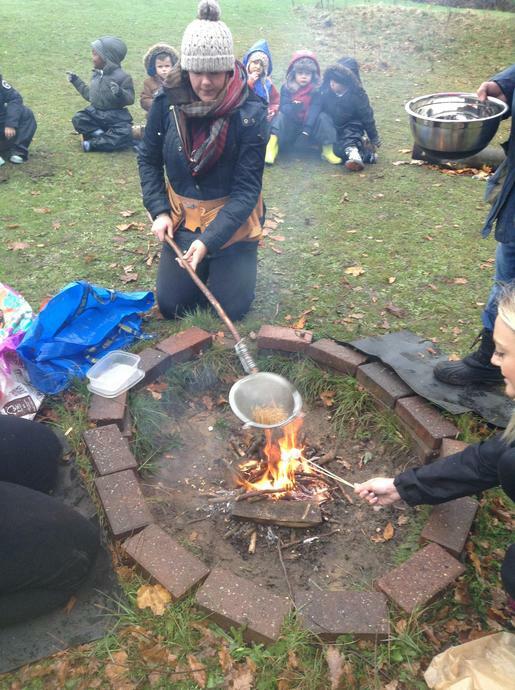 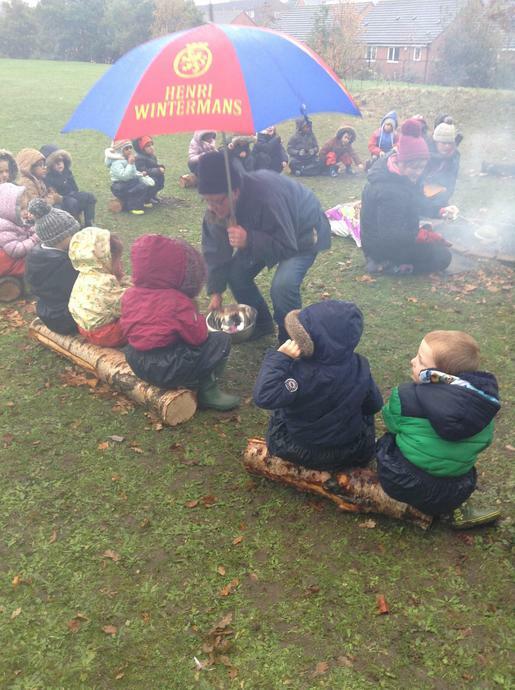 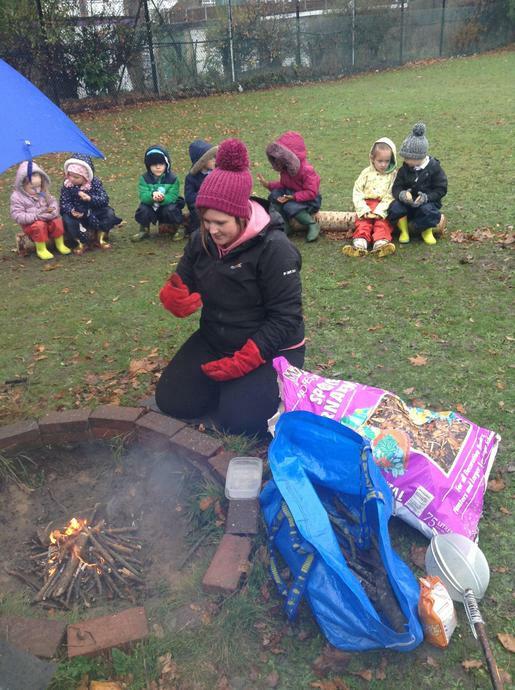 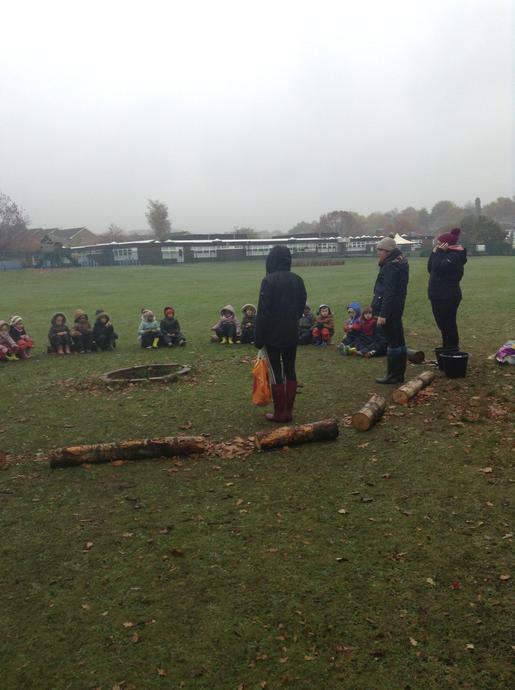 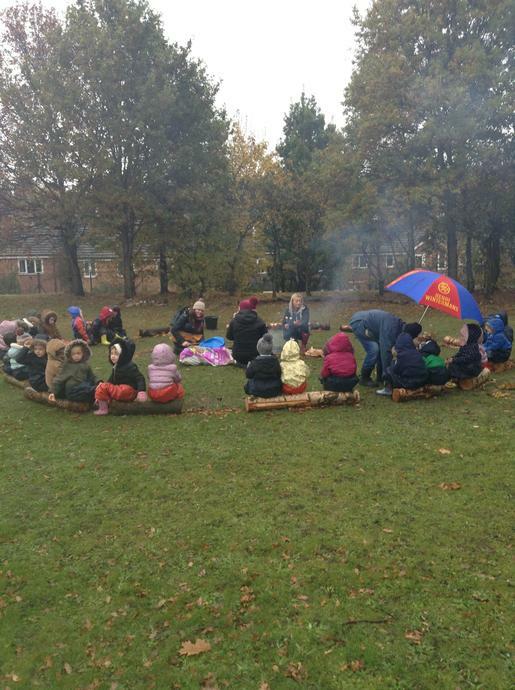 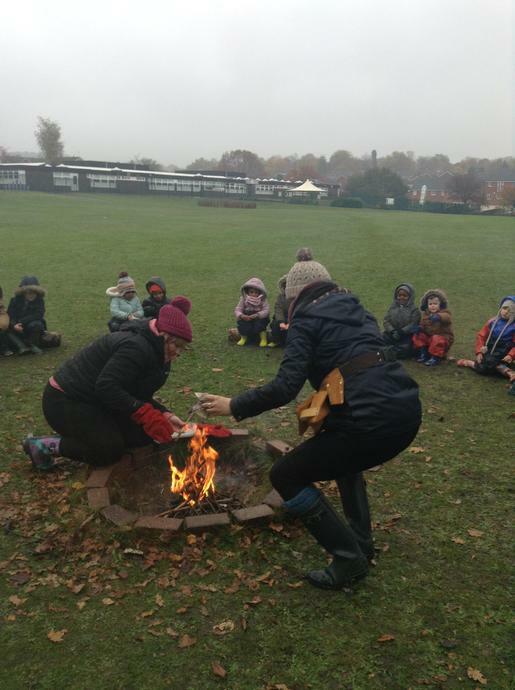 After weekly practises to make sure we knew how to be safe around the fire, the build up was finally over! 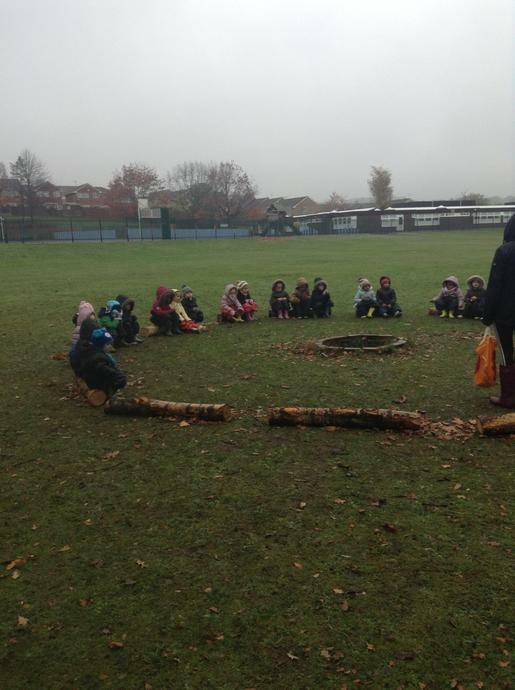 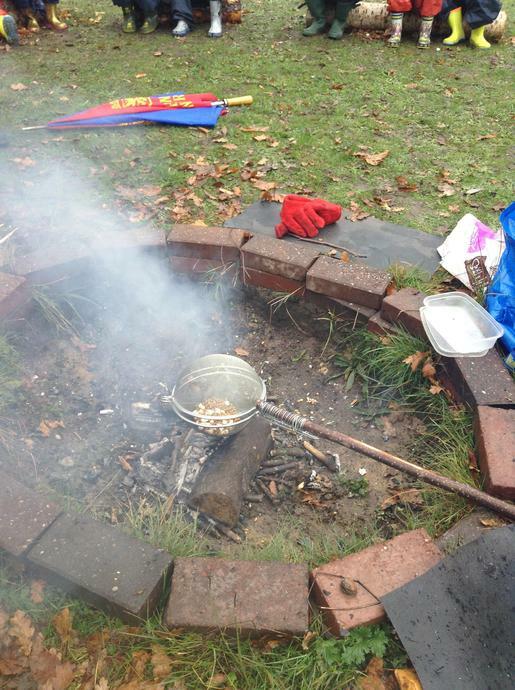 The Hedgehogs had Westglade's very first Fire Pit today and were absolutely fantastic. 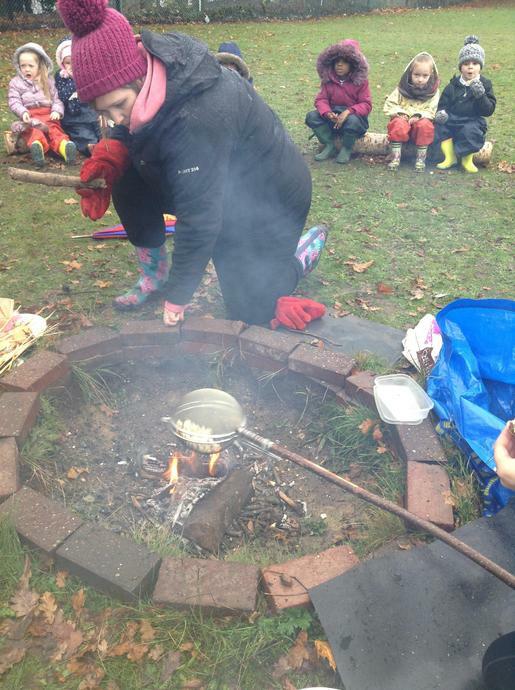 We toasted marshmallows to make Smores and popped popcorn. 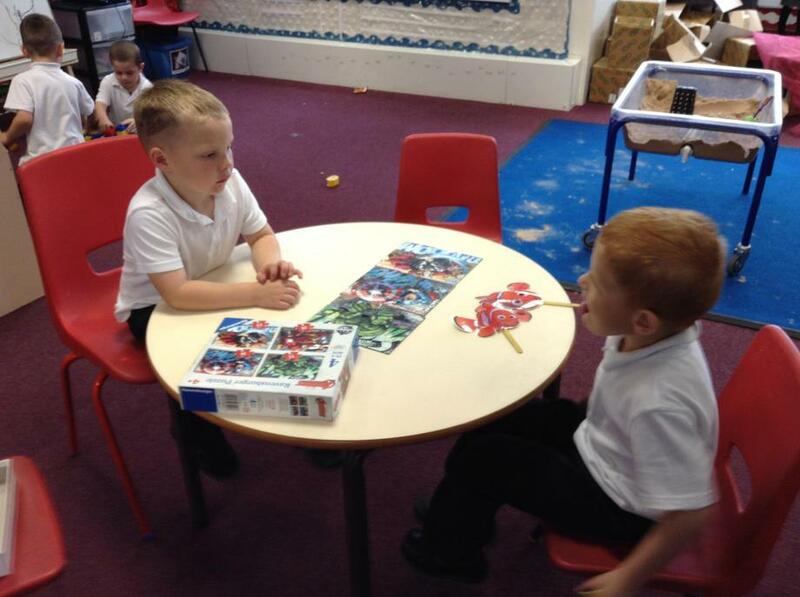 There was lots of brilliant discussion happening between the children and they were incredibly well behaved throughout remembering all the rules. 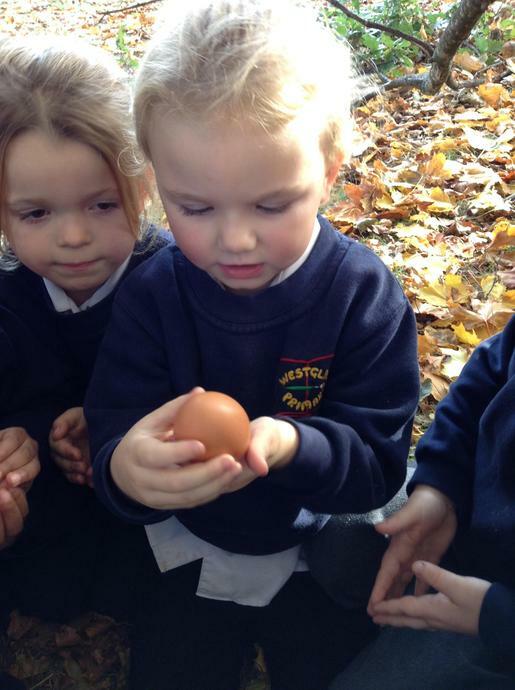 They have already asked when we can have the next one. 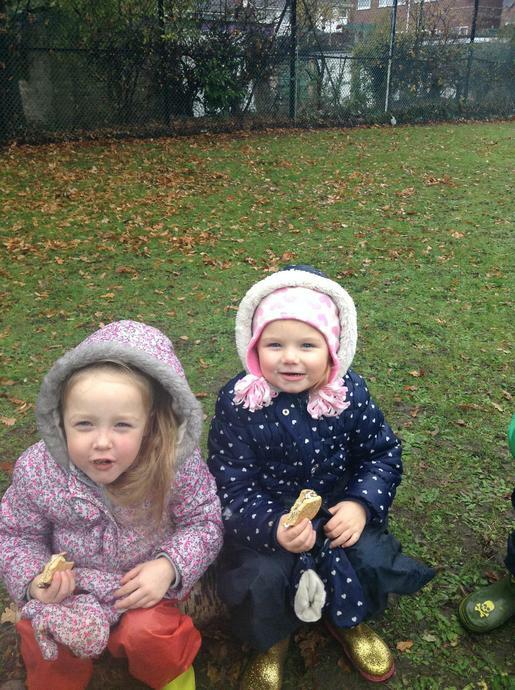 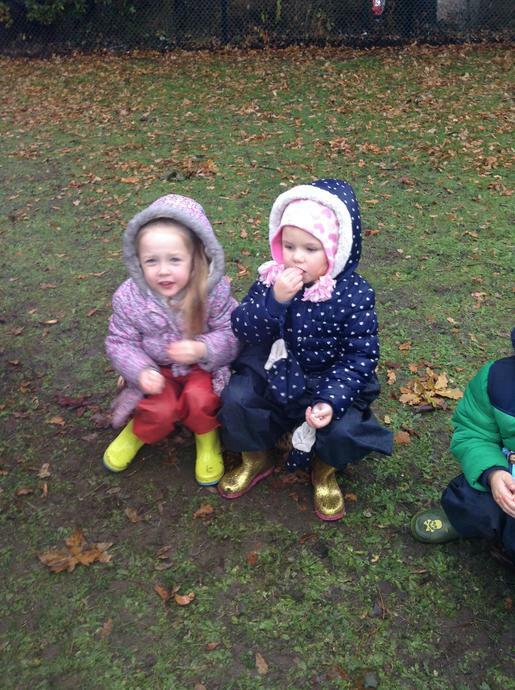 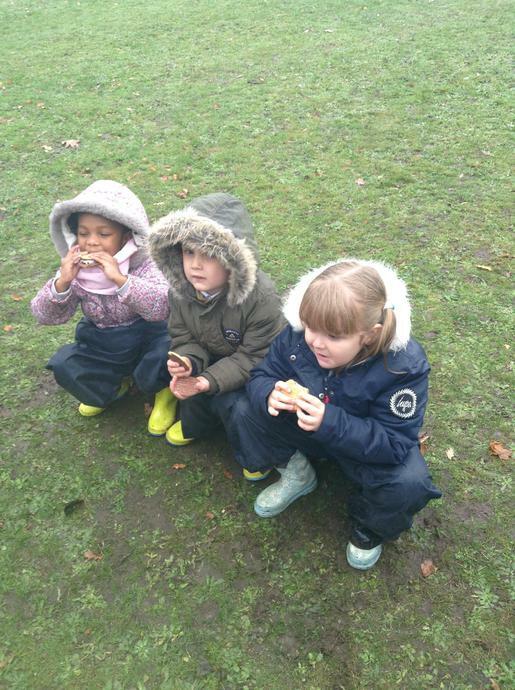 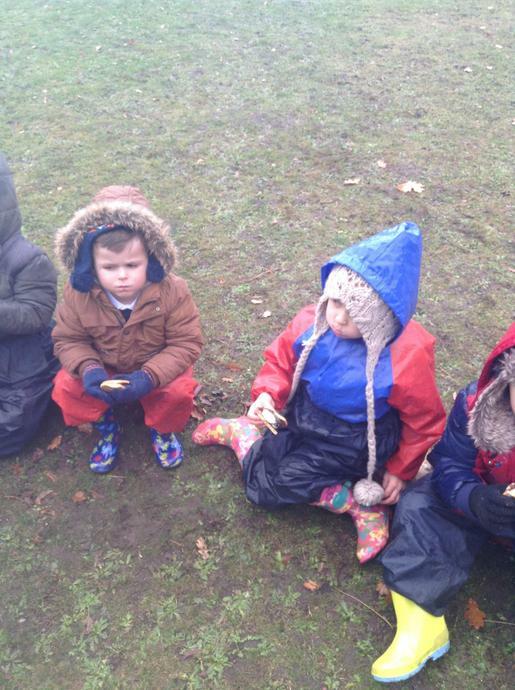 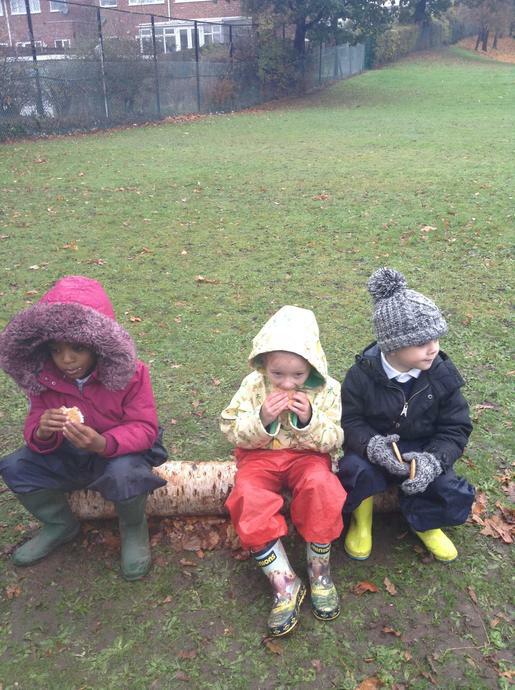 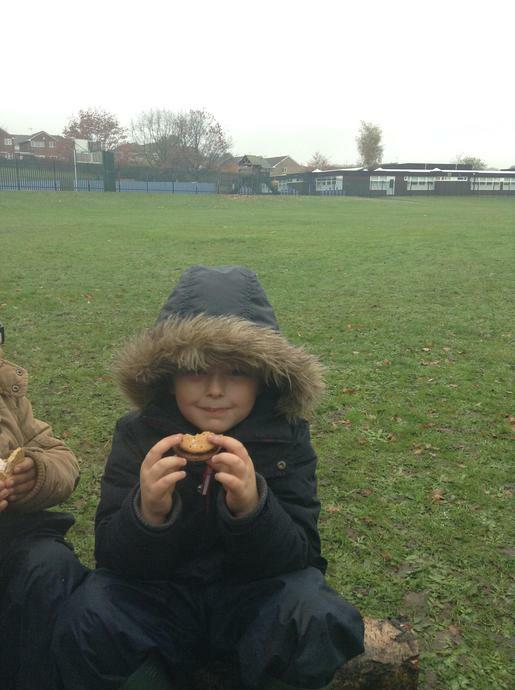 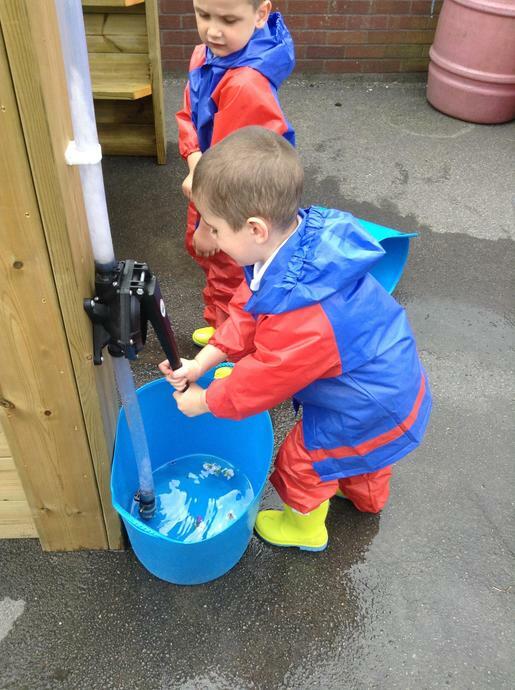 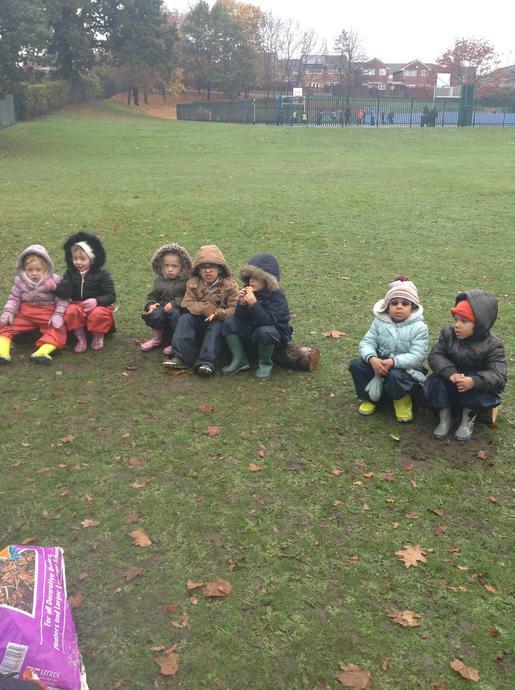 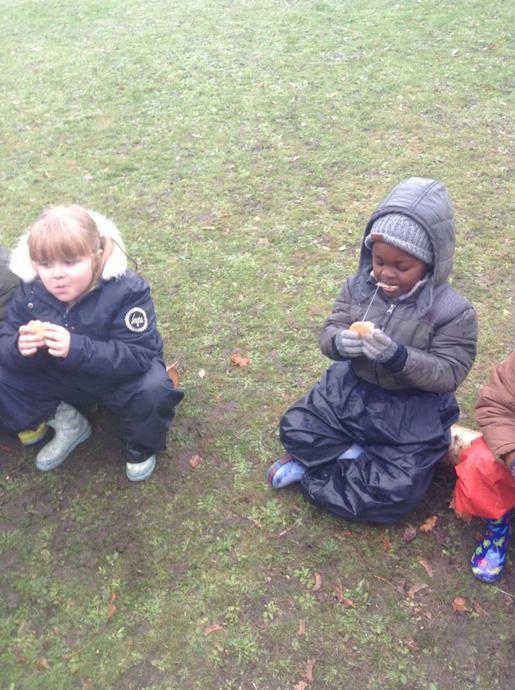 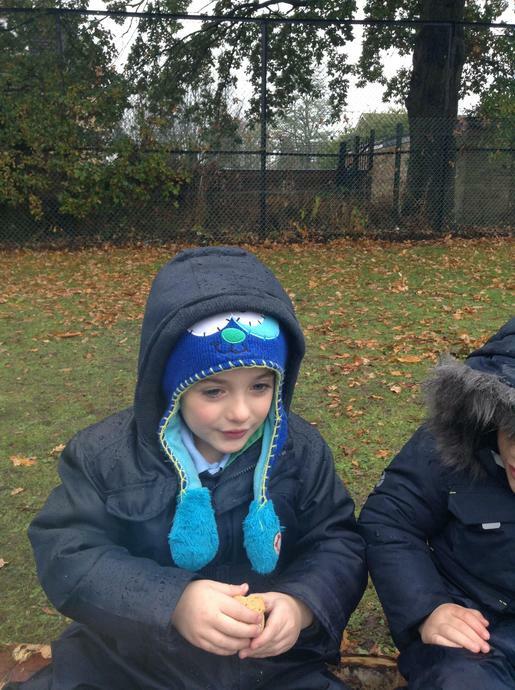 We have spent lots of time outside already this half term. 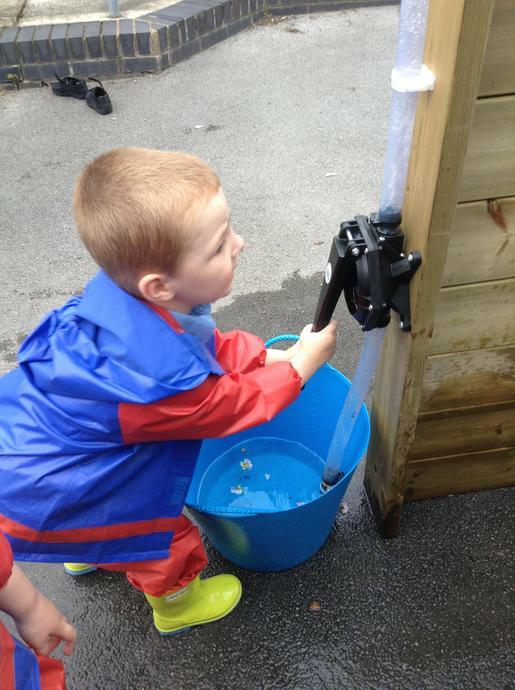 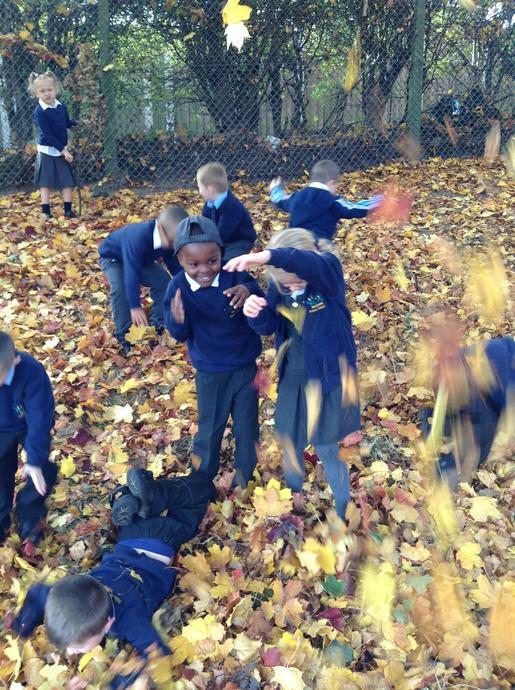 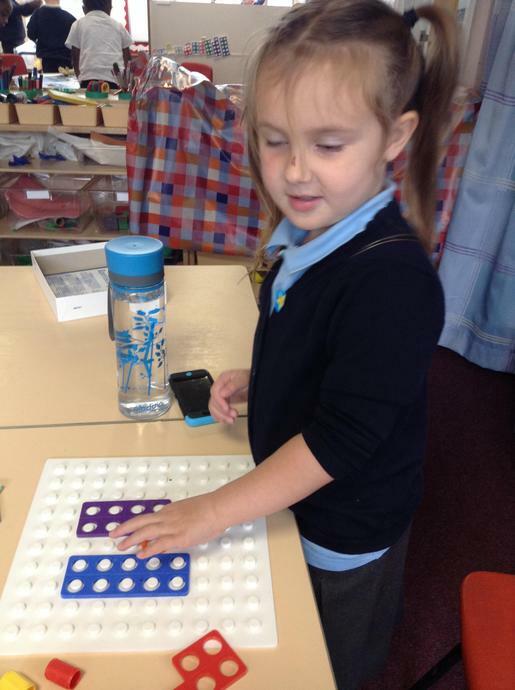 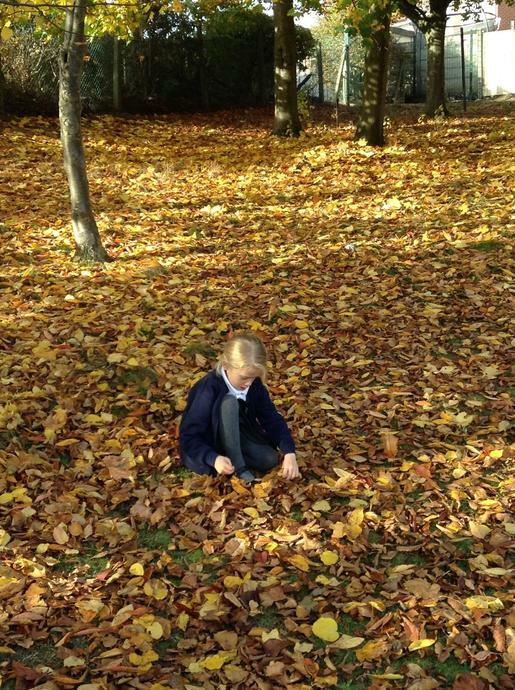 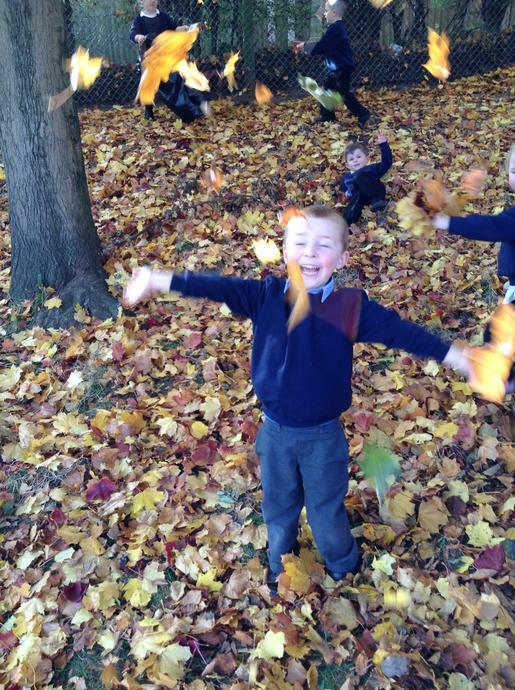 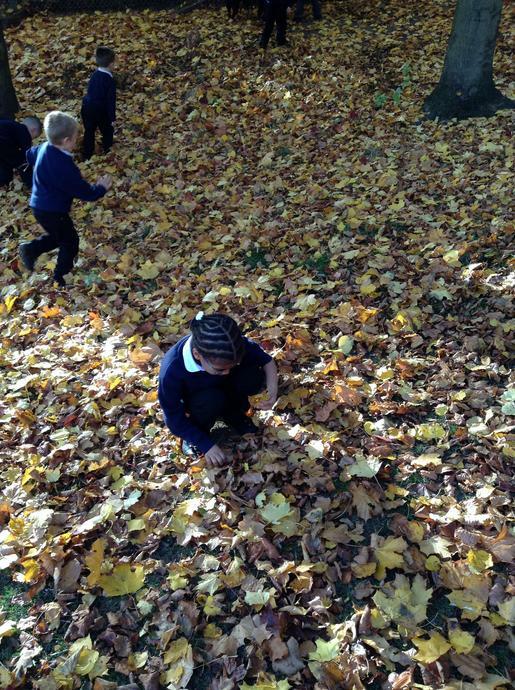 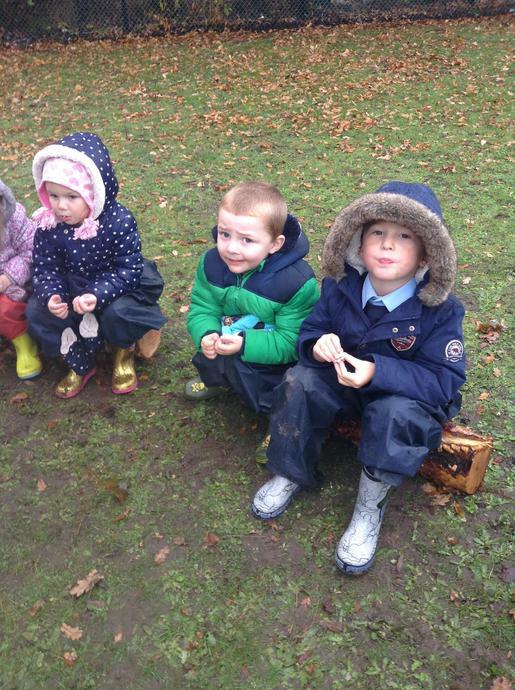 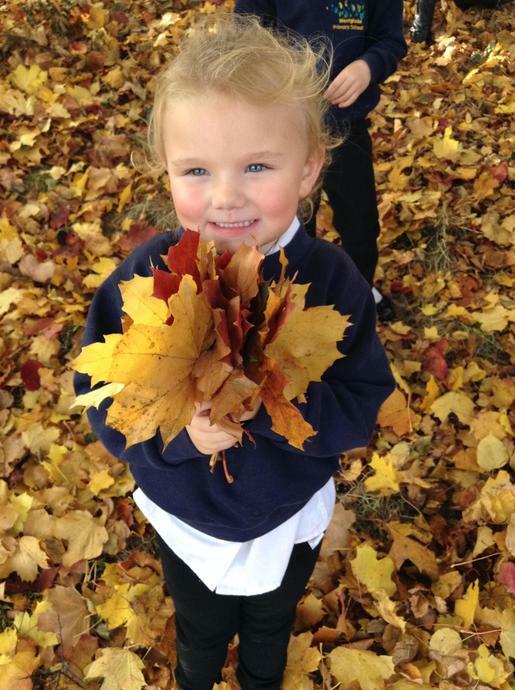 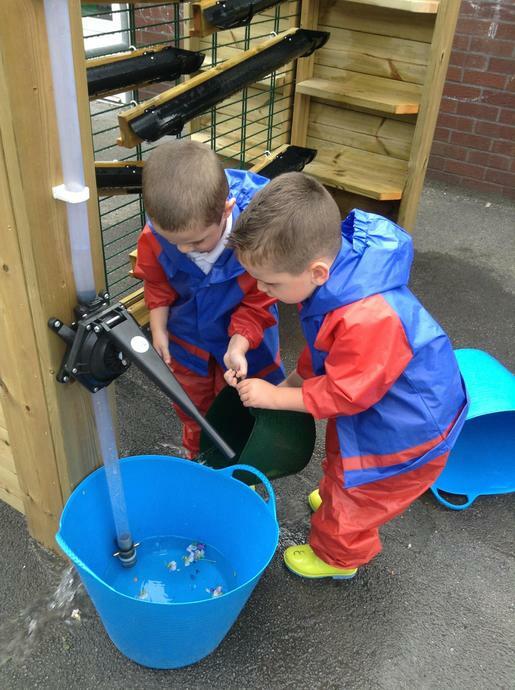 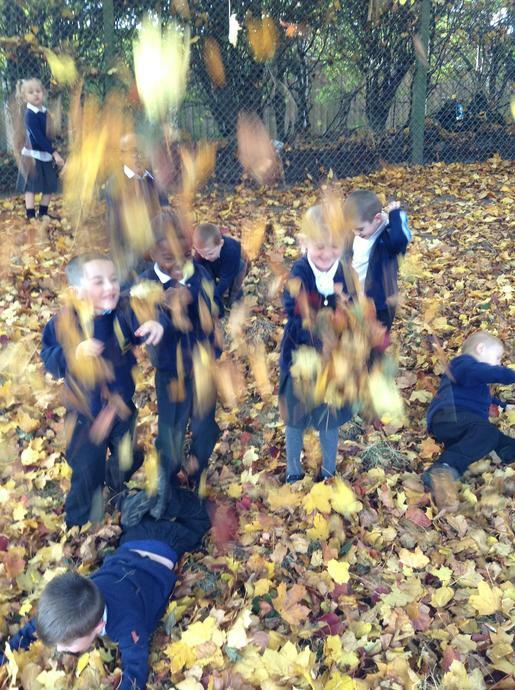 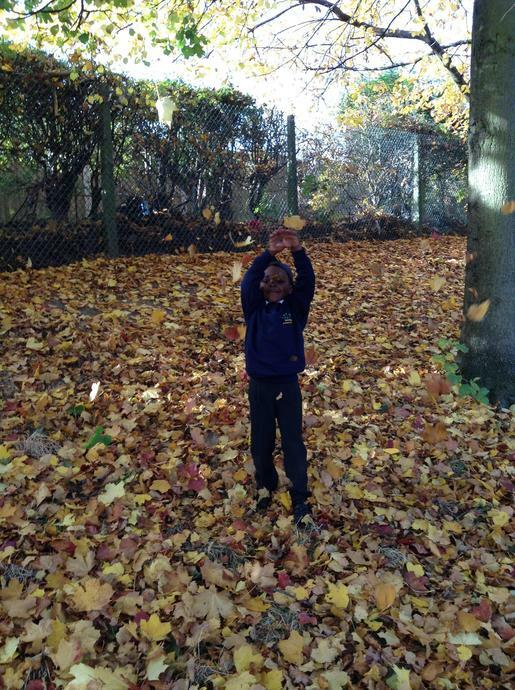 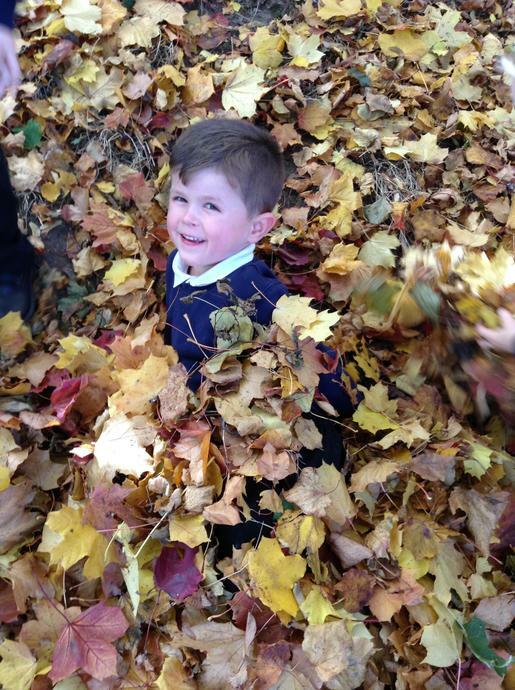 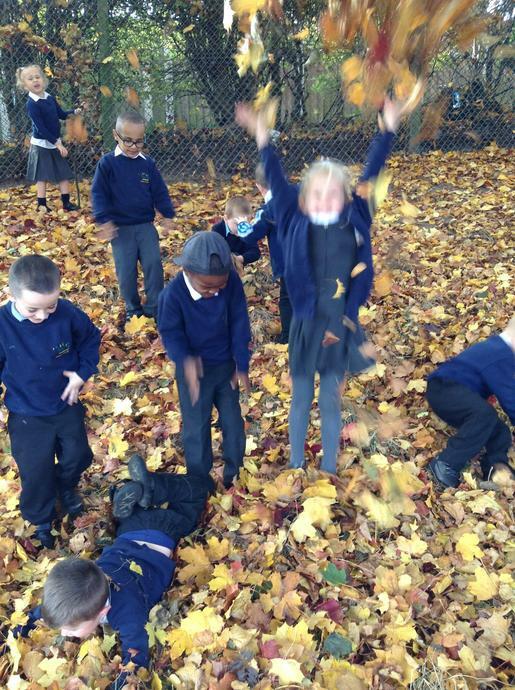 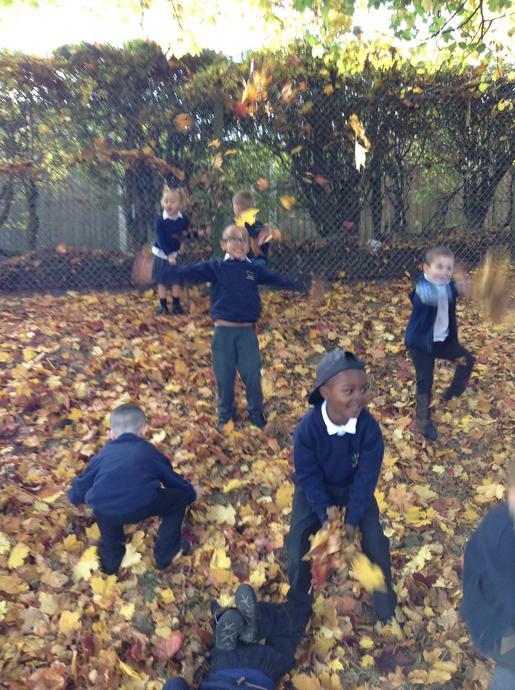 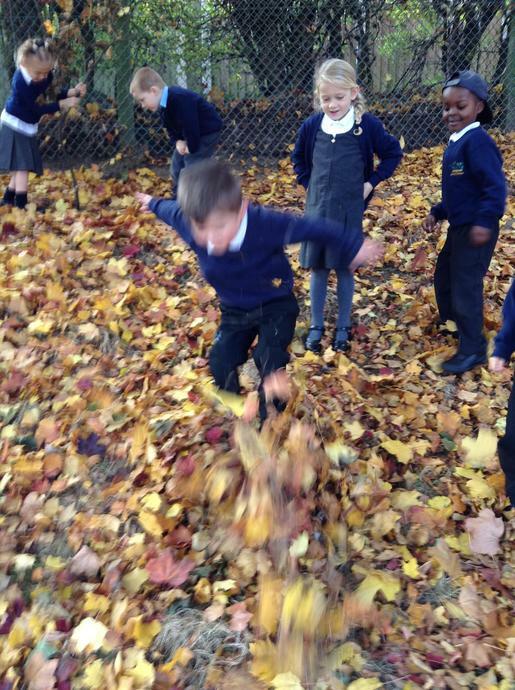 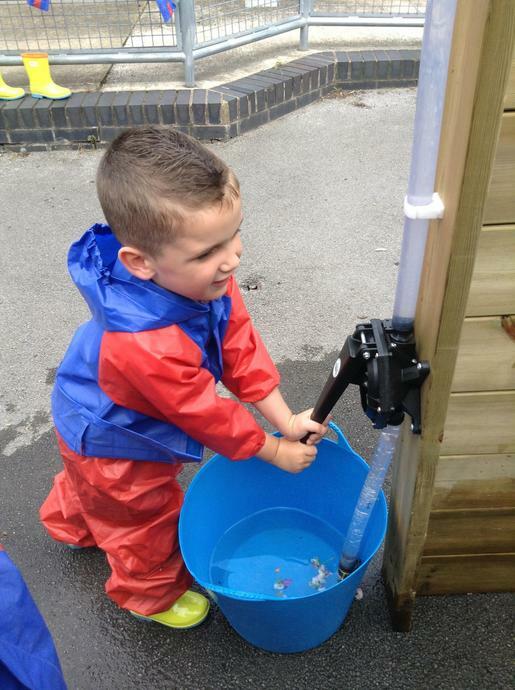 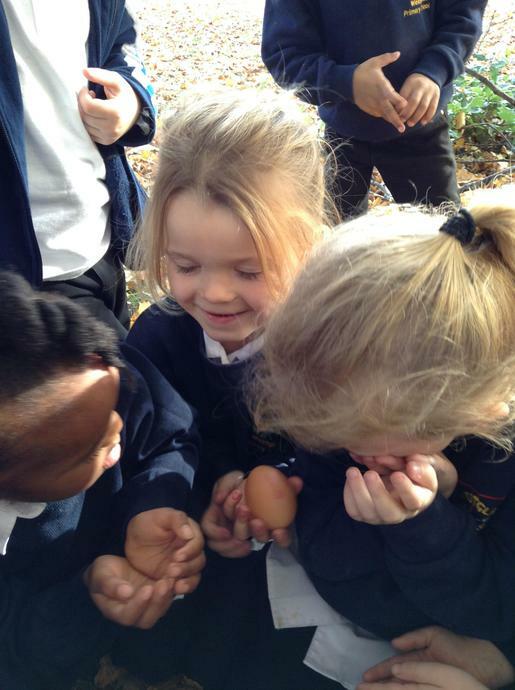 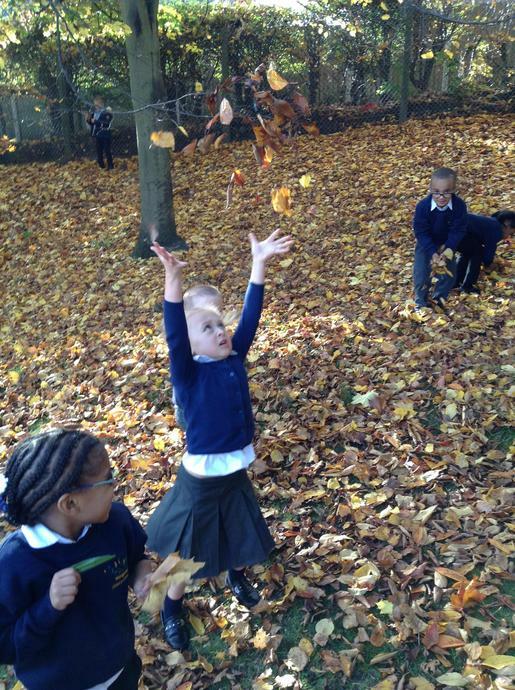 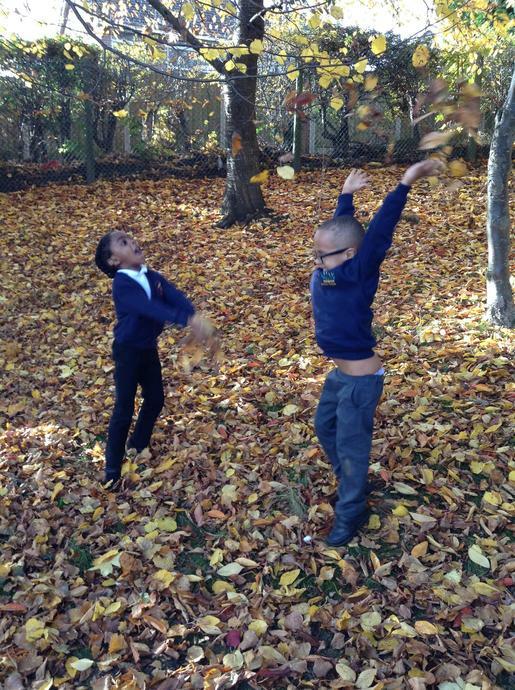 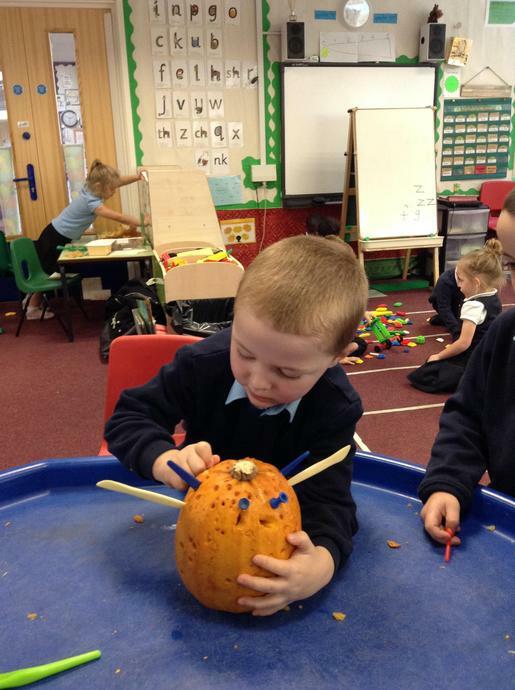 The children have loved finding leaves and examining all the different shapes and colours. 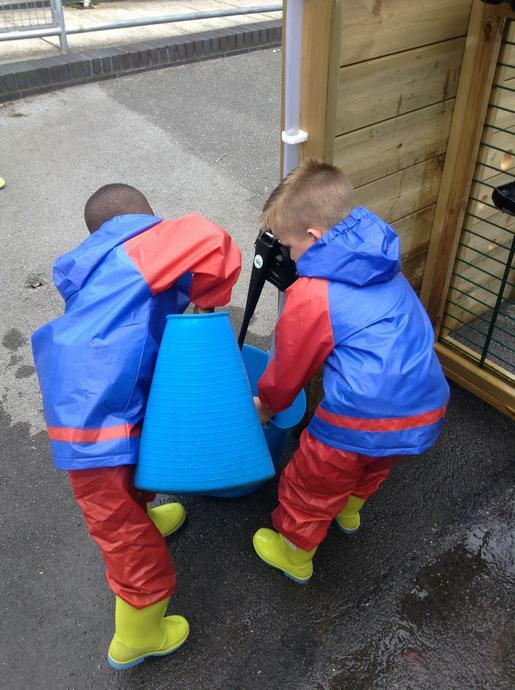 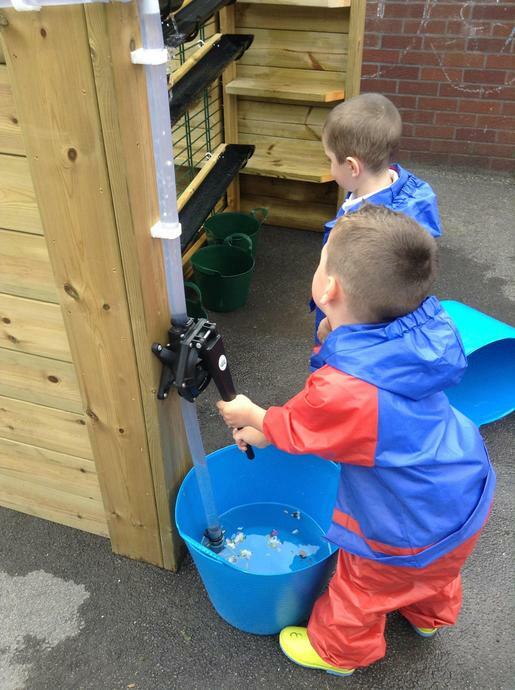 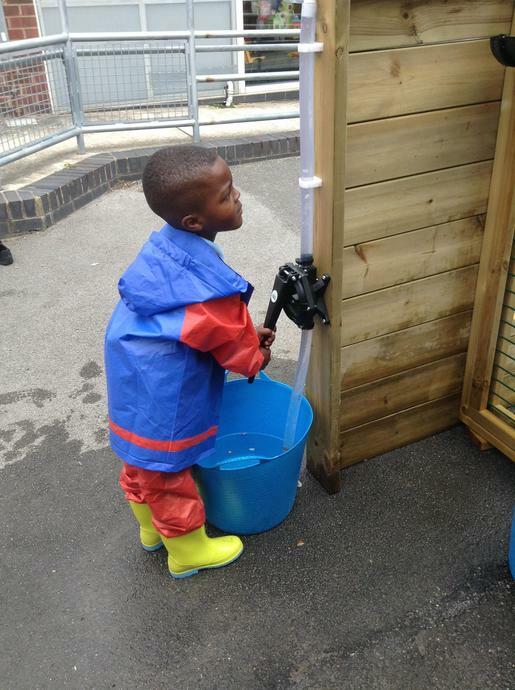 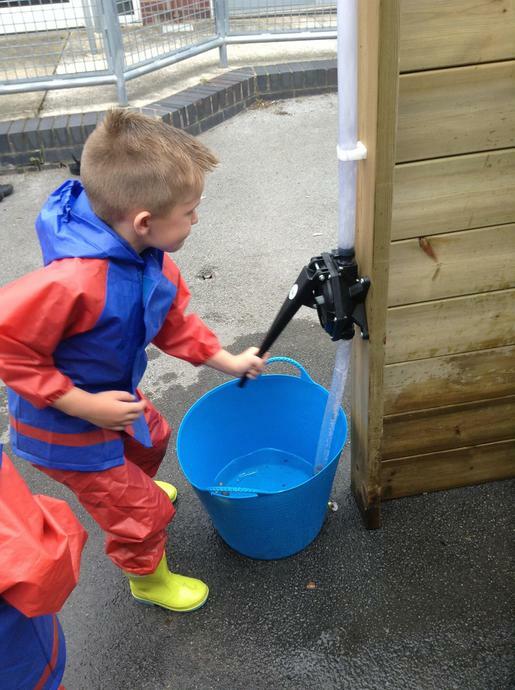 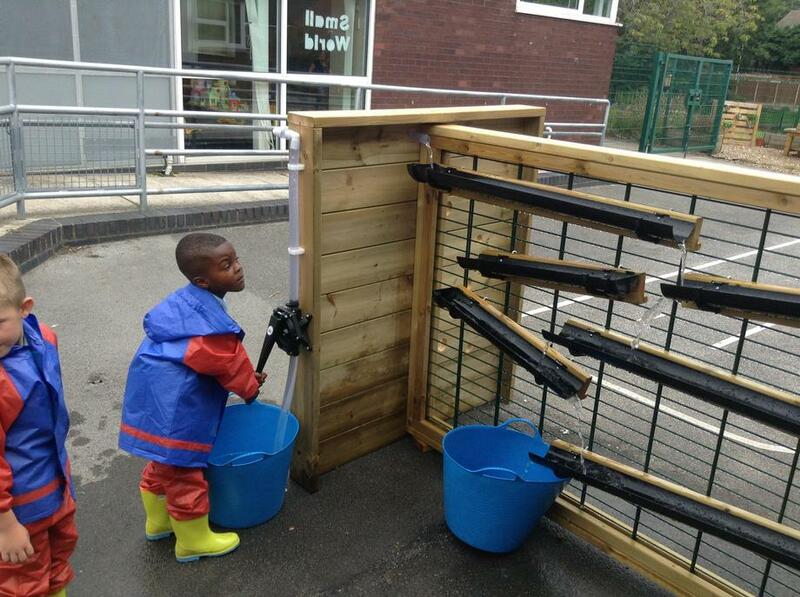 We took them back inside and have done some painting, rubbing and printing with them.